Author: Spark, Muriel Set In . . .
"Give me a girl at an impressionable age, and she is mine for life!” So asserts Jean Brodie, a magnetic, dubious, and sometimes comic teacher at the conservative Marcia Blaine School for Girls in Edinburgh. Brodie selects six favorite pupils to mold—and she doesn’t stop with just their intellectual lives. She has a plan for them all, including how they will live, whom they will love, and what sacrifices they will make to uphold her ideals. When the girls reach adulthood and begin to find their own destinies, Jean Brodie’s indelible imprint is a gift to some, and a curse to others. 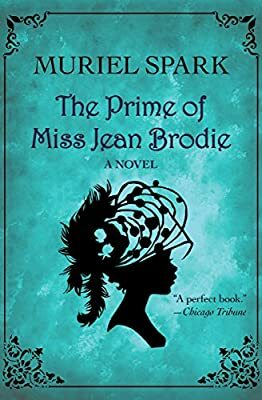 The Prime of Miss Jean Brodie is Spark’s masterpiece, a novel that offers one of twentieth-century English literature’s most iconic and complex characters—a woman at once admirable and sinister, benevolent and conniving. This ebook features an illustrated biography of Muriel Spark including rare photos and never-before-seen documents from the author’s archive at the National Library of Scotland.